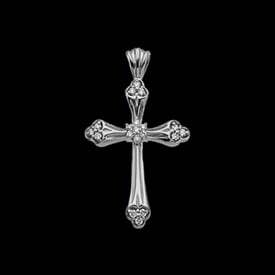 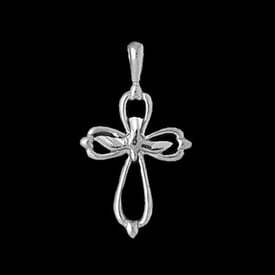 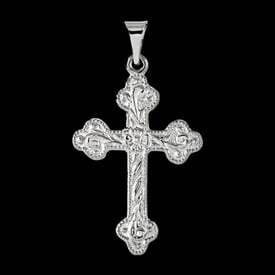 Platinum dual cross design pendant. 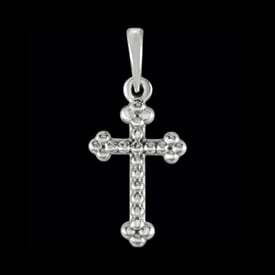 This cross measures 34mm in length before the bail by 24mm across. 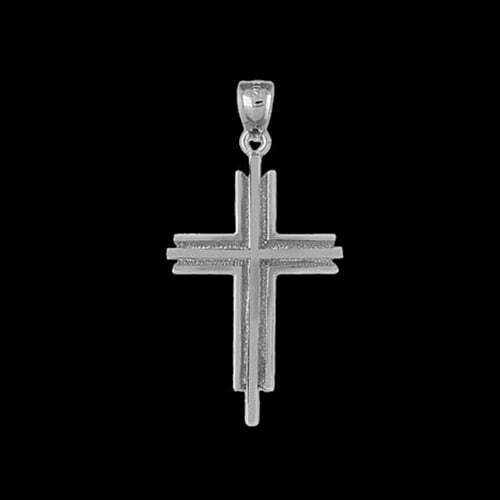 A nice large cross that weighs approx. 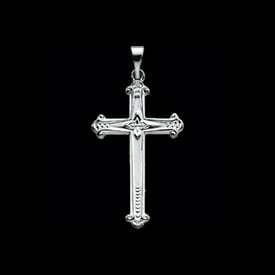 8.4grams.